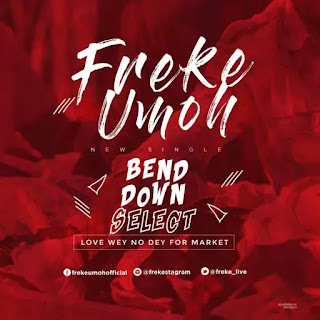 Once again, sensational Gospel music act, Freke Umoh is out with a new jaw dropping tune titled, "Bend Down Select". 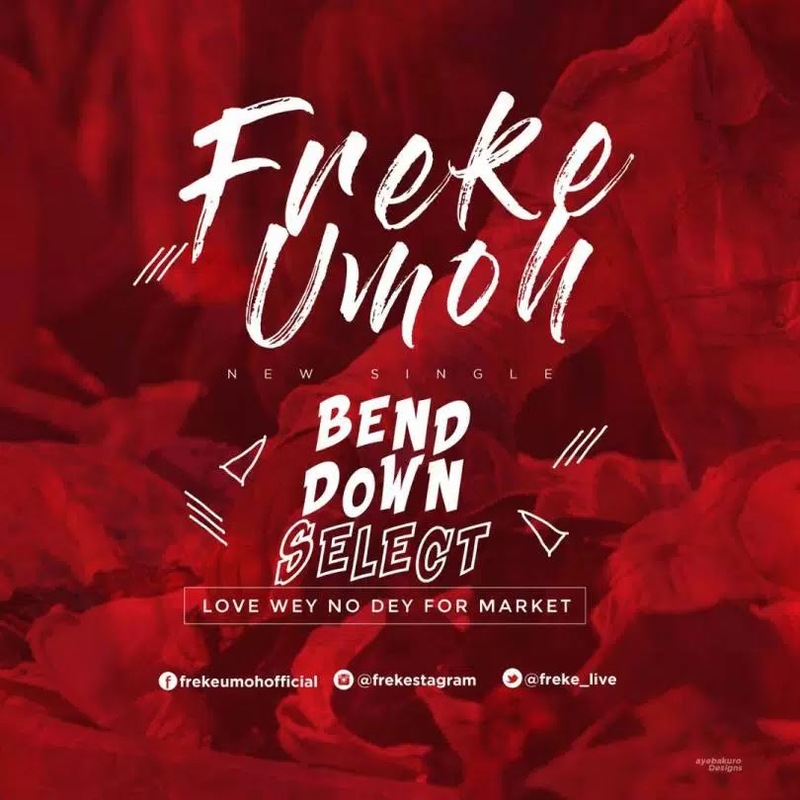 Despite our flaws and imperfections, it is indeed a thing of joy to know that God's love for us in still and would continue to be second to none, His love for us according to Freke, no be " Bend Down Select, E no dey market". Now this is beyond updating your musical playlist, download this graceful melody and be inspired! Cheers to a Great day!